皓月当_m9RDr + 3 还是你的固件最好 各种固件安装了一天. cqlaolai + 1 没有人遇到 显示 设置闪退的问题吗？. 857563252a + 1 + 1 经常出现数据丢失，友窝存的源不见了，kodi. cybermay + 1 什么时候能用得上 带 DRM Widevine L1 认. 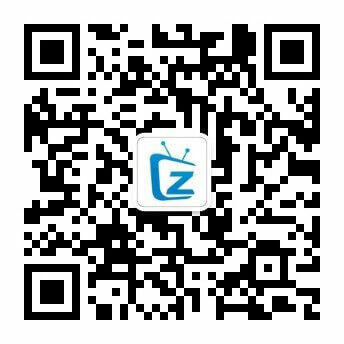 • 斐讯T1 没开ADB远程调试删了ATV Launcher白屏 求助! 浙网文(2016)6491-366号 | GMT+8, 2019-4-19 17:07 , Processed in 0.127559 second(s), 28 queries , MemCache On.